ESTES PARK — A desire to escape scorching summer temperatures makes the cooler mountain air of Estes Park an ideal alternative. Once visitors from the lowlands arrive, however, traffic gridlock in the tourist town’s constricted business district often leaves them hot under the collar. Even that aggravation, however, pales in comparison with the heated debate over a $17.2 million plan to help ease the congestion that has pitted the tourism-dependent town’s leaders against many downtown business owners — and will come to a head later this summer when results of a federal environmental assessment are released. 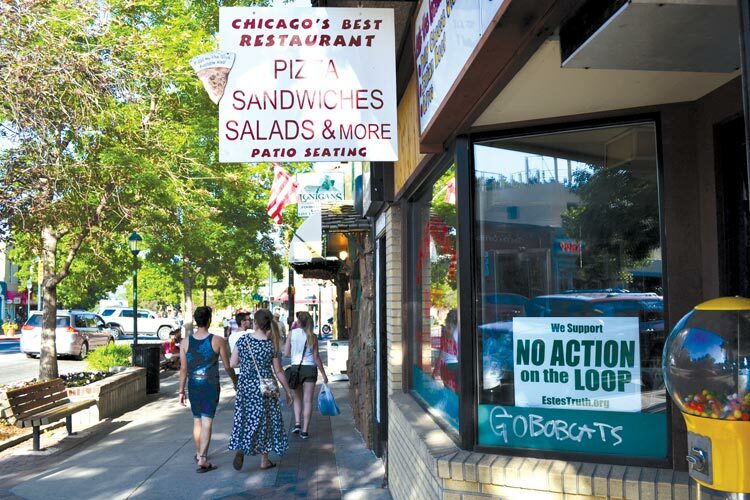 Mention “the Loop” to locals, and everyone has an opinion — a forceful one. Not so, said Toni Miller and Mark Igel, whose 80-year-old businesses sit at the intersection of Elkhorn and Moraine avenues, downtown’s hot corner. On the surface, the idea is a simple one. Estes Park serves as a “double gateway” to Rocky Mountain National Park, which attracts more than 3 million visitors a year. One entrance is on U.S. Highway 34, and a bypass north of downtown allows quick access to that entrance gate. But the park’s main entrance and headquarters is on U.S. Highway 36. To get there, traffic from the east is routed onto Elkhorn and its tourist-targeted gift, apparel and candy shops, then must turn left on Moraine in front of Indian Village, go south a few hundred yards and then curve westward along the Big Thompson River toward the park entrance. Traffic headed out of the park must travel the same route. 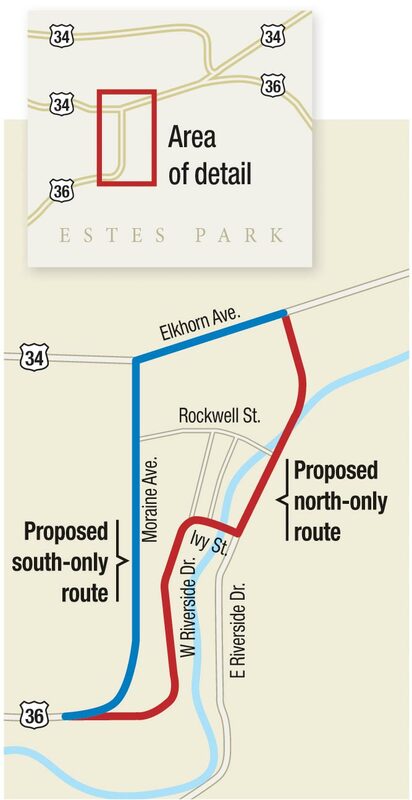 The Estes Park Loop proposal would create a “one-way couplet,” town officials say. Westbound traffic, toward the park, would use the current route, but eastbound U.S. 36 would be diverted at the Moraine Avenue curve onto West Riverside Drive, across a new bridge over the Big Thompson at Ivy Street, then north on East Riverside to reconnect with Elkhorn east of the downtown core. 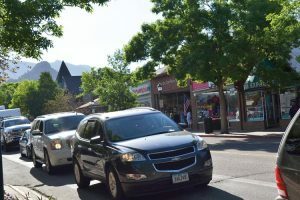 After many public hearings, open houses and professional analysis, the Estes Park Town Board voted 4-2 on April 15 to allow the assessment to be completed. Officials estimate that the draft will be available in August. More opportunities for public comment will follow before a final decision is made to move forward with the project or stop it altogether, officials say. Since one of the project’s goals is to speed access to and from the national park, the project is being funded by a $13 million FLAP grant. The rest would come from a $4.2 million Responsible Acceleration of Maintenance and Partnerships (RAMP) grant through the Colorado Department of Transportation. The federal portion of the funding requires completion of the impact study as dictated by the National Environmental Policy Act,” Rusch said, adding that the study is considering two alternatives: the Loop or no action. “This will get traffic through quicker and should result in a much better environment downtown,” Lancaster said. “Be careful what you wish for,” Miller countered. “The plan doesn’t take into consideration the years of construction. I have heard estimates of 3 to 5 years or more. That’s going to be very hard. The average customer driving through is not going to enjoy being caught in that construction. The tiny Donut Haus, which sits directly on the Moraine Avenue curve and has drawn early-morning crowds of locals and tourists alike for 40 years, would be razed to create the connection with West Riverside. Another issue facing the town, Rusch said, is that the Federal Emergency Management Agency is in the process of remapping the floodplain in the wake of the 2013 floods. “The new highway alignment would cross the (Big Thompson and Fall) rivers in three locations,” Rusch said. Rebuilding the bridges is “an expense that we wouldn’t have other funding for” but the FLAP money would cover if the Loop project proceeds. Many business owners along Elkhorn say they fear tourists coming down from the park in the evening won’t want to take the trouble to loop back west into downtown to shop or dine. “If I were the customer and I were driving around the Loop and looking for a parking place so I can shop, I’m not going to go around a second time,” Miller said. Proponent Charley Dickey, owner of P&L Business Consulting, agreed that with the Loop plan, “they’re almost routed out of town,” but proposed a solution: a parking structure in the middle, accessible from either direction. “That would be a huge, huge help with some of the negative aspects of the Loop,” he said. 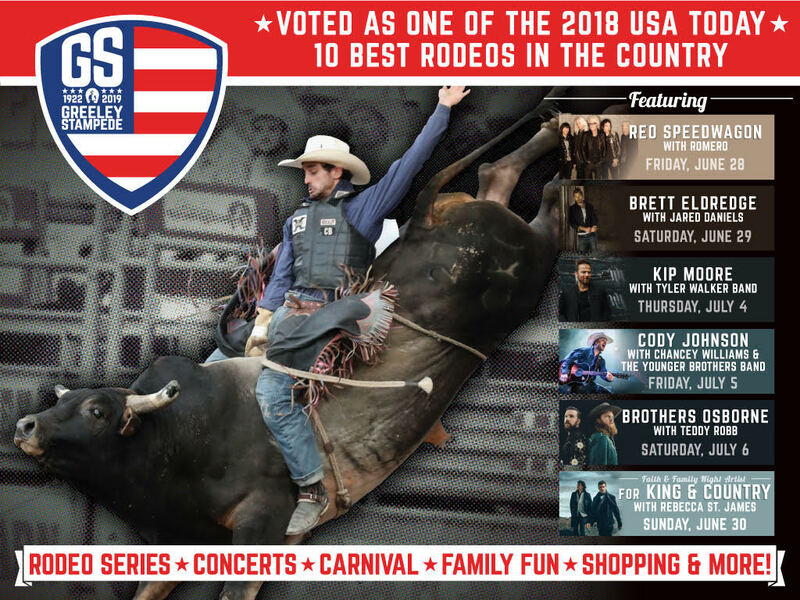 Diane Muno, who owns three businesses on Elkhorn: the White Orchid women’s apparel store, The Christmas Shoppe and Spruce House, also favors the Loop. “My fear is that no action is detrimental for our community,” she said. “I assume that should we move forward, all businesses will be impacted based on construction – but no action is going to have the same impact when it comes to flood mitigation and economic impact. If the Loop plan were scrapped, Igel said, several ideas could be implemented to ease traffic headaches. “If the problem is congestion, why haven’t we done anything about that? Community Service Officers have stepped into traffic and moved it without congestion,” he said. “That’s real-time human monitoring. But we’re down from 11 or 12 15 years ago to four summer officers. If the project moves forward, Rusch said, “we’d have the design and engineering phase, then acquiring the right-of-way, then construction. Tentatively, construction could take place in 2017. Lancaster has said the town, which was laid out in the 1800s, needs to change with the times to deal with 21st-century traffic. Dallas Heltzell can be reached at 970-232-3149, 303-630-1962 or dheltzell@bizwestmedia.com. Follow him on Twitter at @DallasHeltzell.